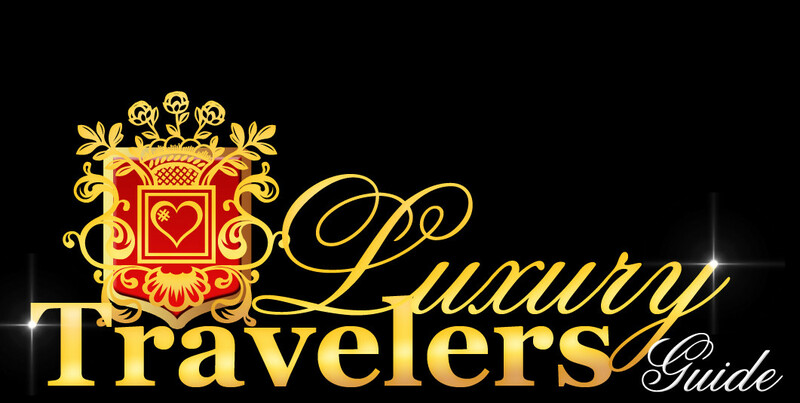 There are very few spas that captured my attention while traveling and this is one of them that left a deep impression on me. To start with, the exterior and interior decoration of the place is simply incredible. Traditional Greek architectural elements are kept and can be seen everywhere, of course, but everything is done with a very modern and elegant twist. 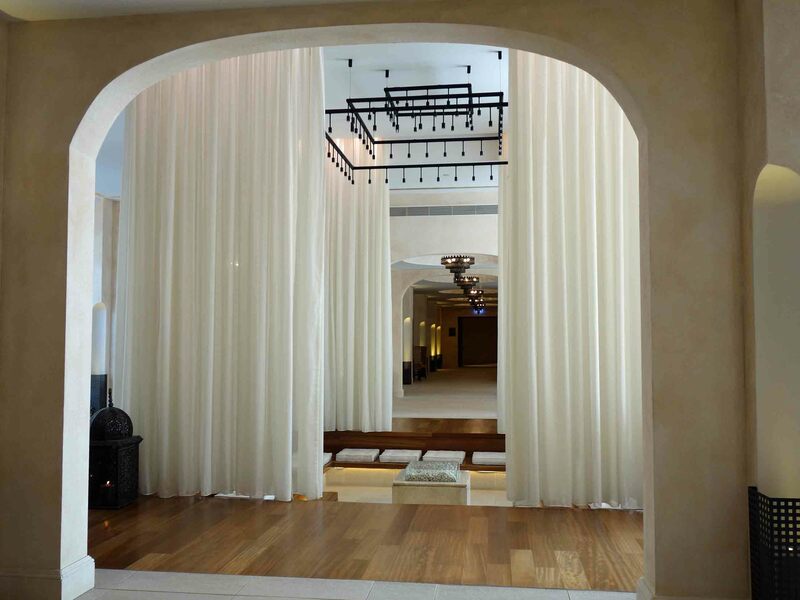 Everywhere you’ll go around this spa you will enjoy a Zen ambiance, most certainly created by the way the place was decorated. 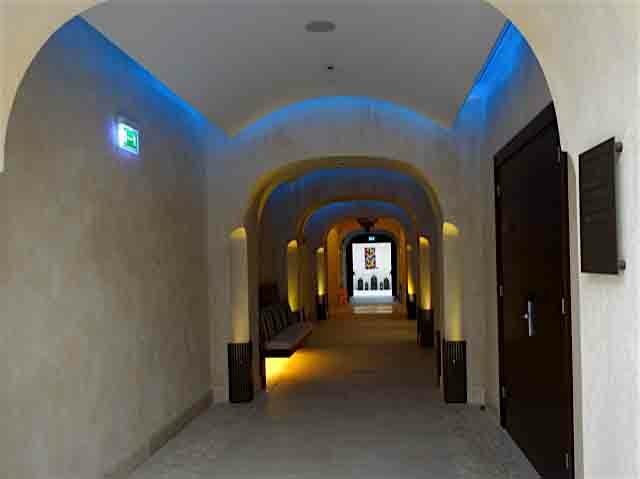 It is very peaceful to be here, perfect to recharge your batteries after a long and busy period, so no wonder this spa is the receiver of so many famous awards. But the decoration of the spa is not the only reason that was worth coming here. 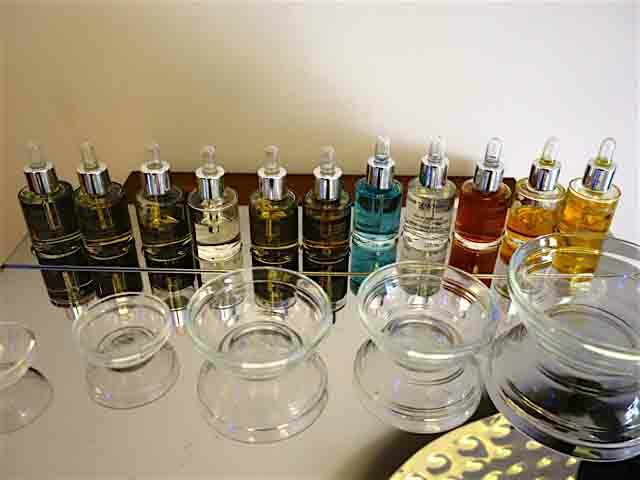 Everything that is connected with Greece is highly respected and valued here; even the provided treatments have their roots deeply embedded in the beauty and health rituals of ancient Greece. 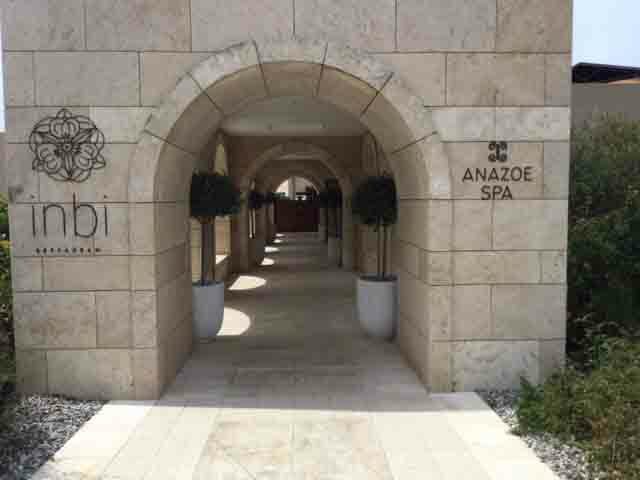 The Anazoe Spa uses both local natural ingredients, and ingredients that are brought from abroad, out of the desire to offer its guests the right treatment that will work best in each case. I was surprised to find out that the treatments available here are indeed old, transmitted from one generation to the other, but all of them make use of the latest technologies and science as well, to maximize their efficiency. And every treatment is performed in an ambiance with relaxing and soothing music, because the ancient Greeks believed that music is magical, having the power to heal. Let us pass from the theory and philosophy of this place to the practical part. To be honest I was more than eager to see if their services are as good as they claim to be. So, I opted for the Messinian Salt & Honey Scrub. This luxuriant honey-based scrub uses the honey of Messinia to soften your skin while lifting your spirit with a combination of healing oils and local herb essences, which are a mix between olive oil, honey, and ginger. I must admit that having hot honey on my back, while enjoying a neck and back massage, really relieved all my pain in those areas, triggered by sitting too much in airplanes and cars while traveling. 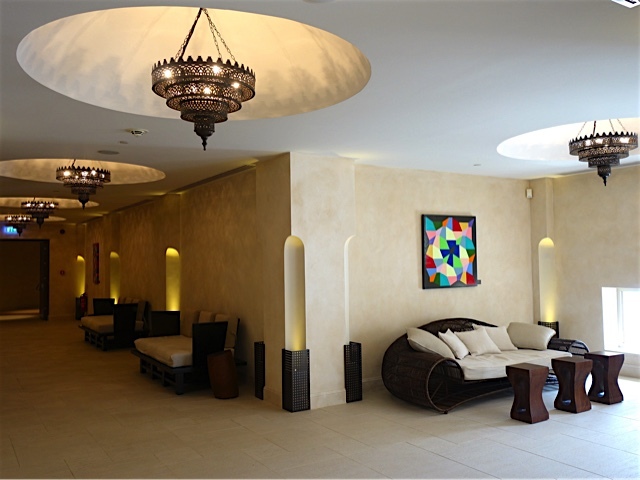 This treatment is really an ancient Messinian body treatment, a real signature treatment of this spa, which is capable of revitalizing both your mind and body. It doesn’t matter if you enjoyed an outdoor adventure in the resort, like golf, or you just draw the line to a long day of trravel, because this incredible experience combined with natural aromatherapy will definitely refresh all your senses and make you feel brand new.